A CD Cover for a typography assignment. 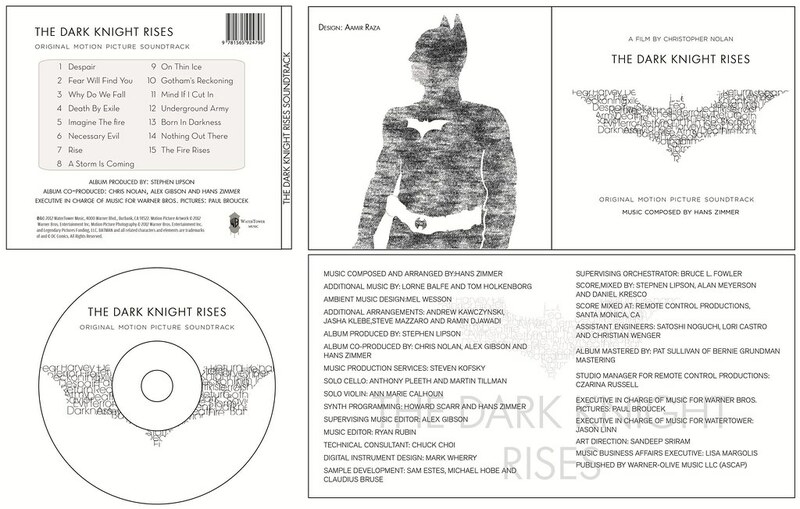 I went for an alternate version of the Dark Knight Rises soundtrack album. Click image to view all sizes.